Alan is a dedicated practitioner who regularly runs courses and workshops for young, up and coming actors, directors and filmmakers. 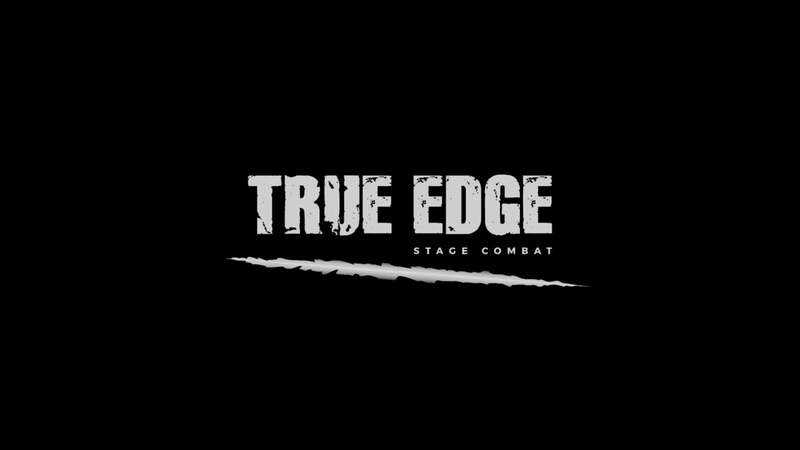 A dedicated stage combat training company that offers training in all aspects of BADC combat training. Whether it's a simple slap around the face, to the complex use of rapier and dagger, True Edge offers a safe, fun and exciting way to learn this versatile craft from the expansive knowledge of our instructors. 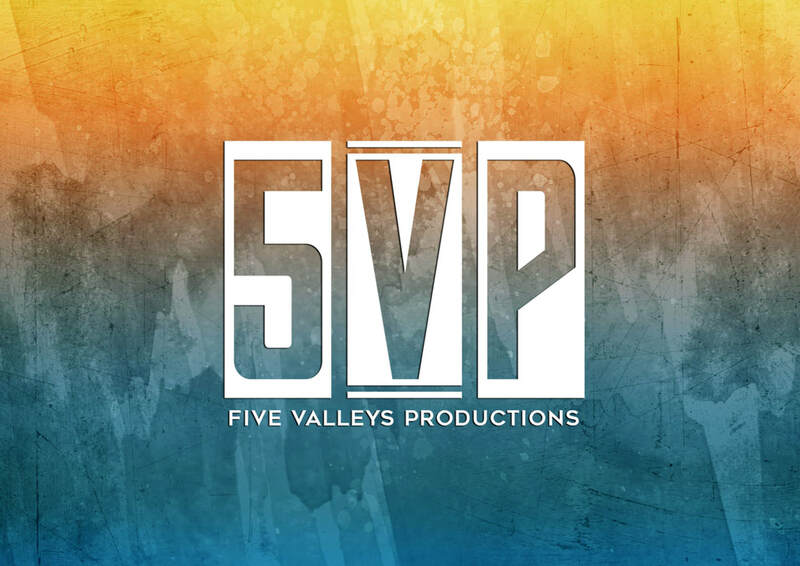 An independent Stage School run by industry professionals with credits in Film, TV, West End and Regional Theatre. Offering exceptional tuition in; Drama, Dance and Singing, as well as regular VIP masterclasses with performers and directors from West End shows.